Surrounded by a spacious garden, Villa Romantica is located in Porto Torchio. Free private parking is available on site. Rooms come with garden views, parquet floors, and a private bathroom. The Guest House features free WiFi.mVilla Romantica serves a sweet Italian breakfast, which can be enjoyed on the shaded terrace in summer. A common room with a library is also provided. 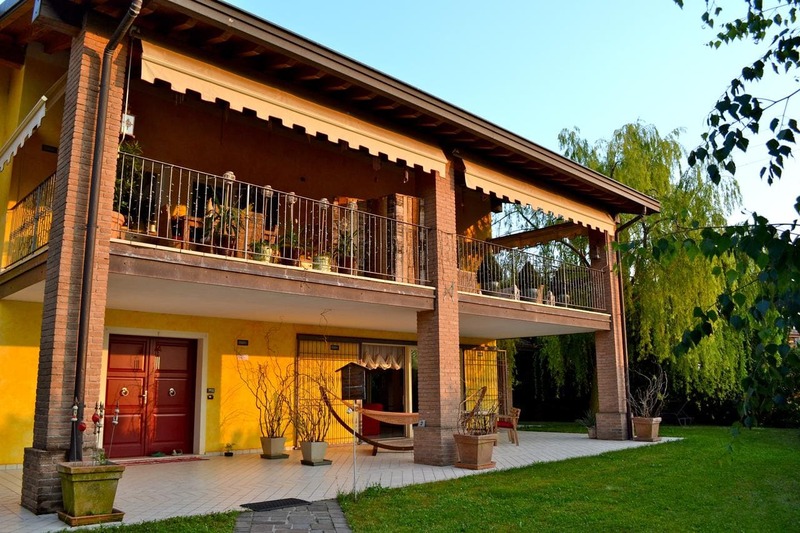 Verona is 51 km from the property. Free private parking is available on site. San Felice del Benaco is 4 km away.